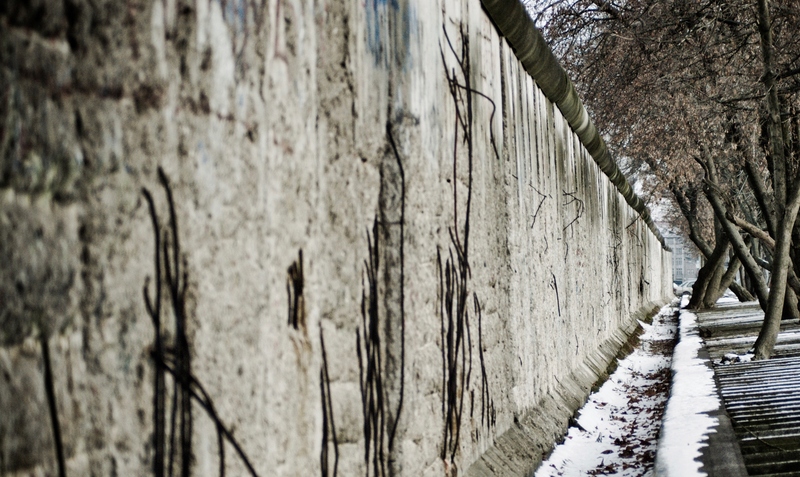 As we approach the anniversary of the fall of the Berlin Wall, Google has released a new online exhibition collection to mark the demise of the Iron Curtain in Europe, partnering with The DDR Museum in Berlin, Polish History Museum, Romanian broadcaster TVR and Getty Images, to create thirteen separate exhibitions consisting of documents, videos and photos. The Fall of the Iron Curtain also includes contributions from independent historians, with the likes of Niall Ferguson, professor of history at Harvard University, giving video commentary on key events as part of The Fall of the Wall: Revelation, not Revolution. It’s not all about the fall of the Wall though…many of the other key events from around that time are included, including the live TV transmission of the overthrow of Romanian dictator Ceausescu. Some of the other exhibitions in the Iron Curtain collection include Solidarity & the fall of The Iron Curtain, Visions of Division, Years of change, The Berlin Job and the Romanian Revolution. This latest collection follows hot on the heels of the 42 online historical exhibitions launched last month, which delves deep into major events of the last century. The overarching aim of The Google Cultural Institute is to preserve and promote culture online. Back in March this year, it launched the Nelson Mandela Digital Archive project, a multimedia archive that documents the life and times of the former South African president and anti-apartheid activist.